You can have your own ! 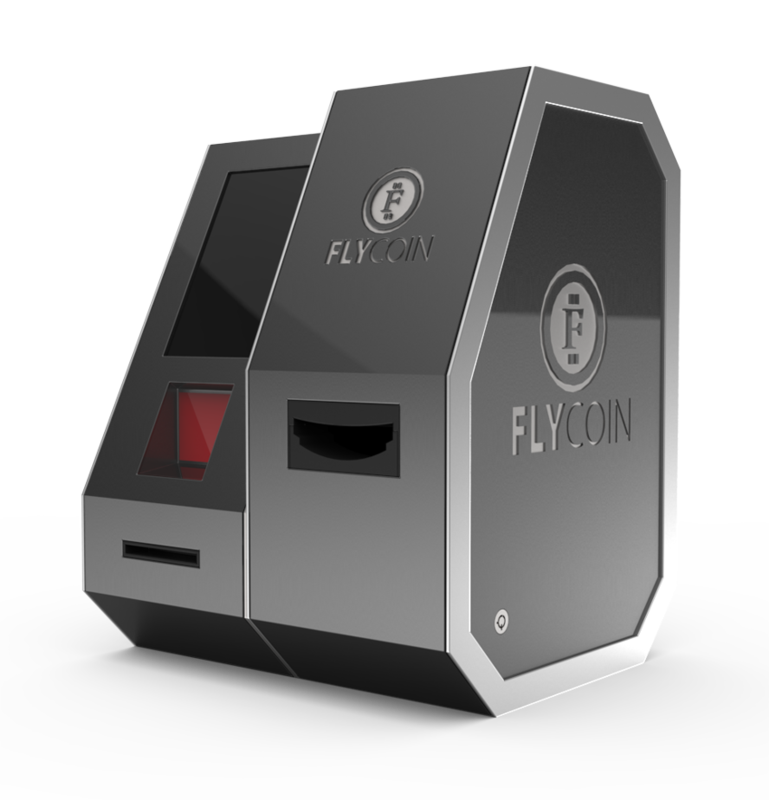 just send money in a safe, effective and fast way ! 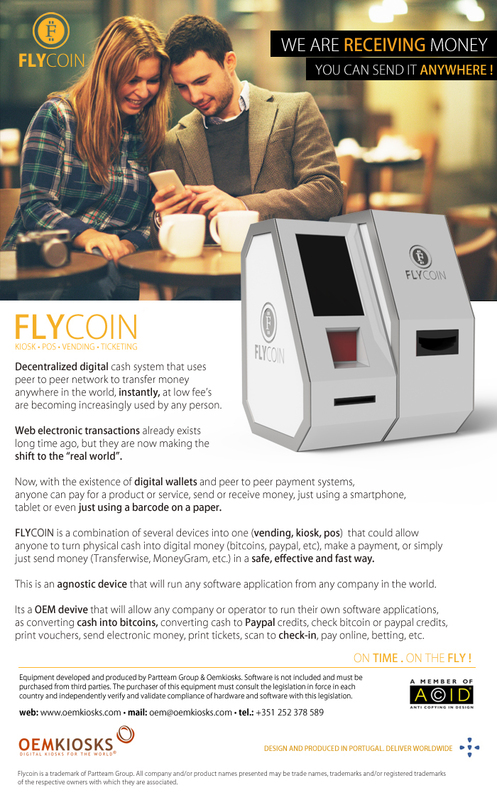 With this device you can run your real business and let your customers pay with digital money. 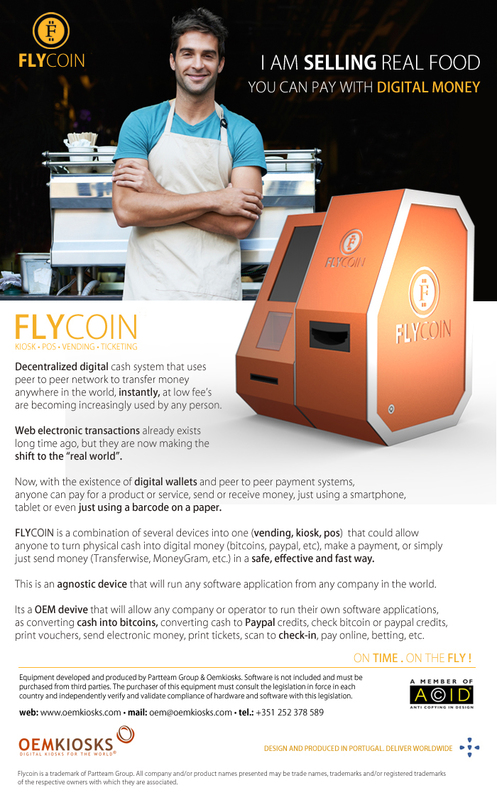 If they have Paypal account, bitcoins or other digital electronic money, it will be easy to pay... on the fly. 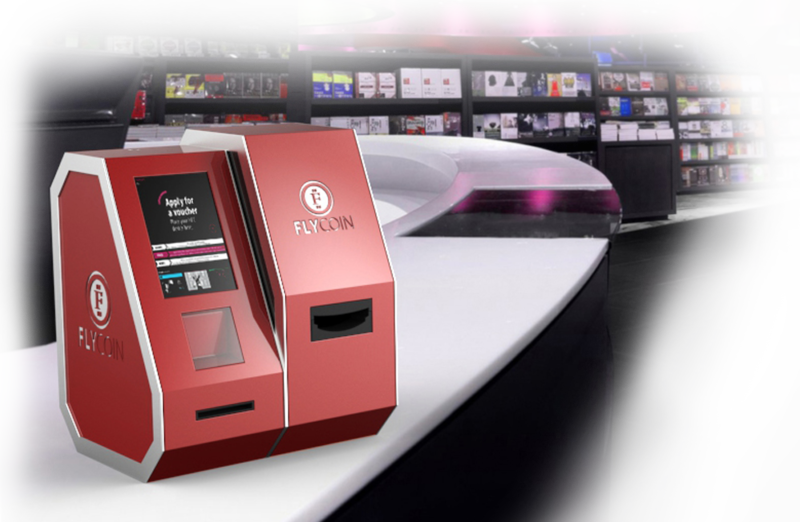 If you have a voucher in your smart phone or tablet, you simply need to scan the QrCode at this device and you can perform check-in, check-out with a single and quick step, and most important autonomously. 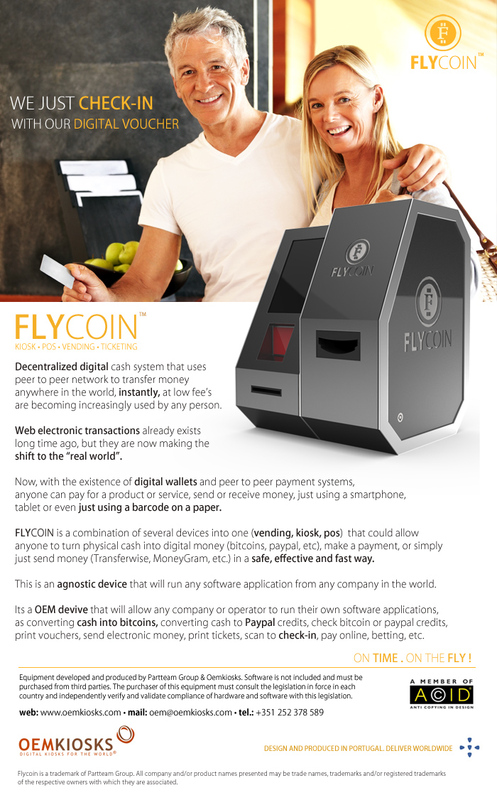 This is realy an outstanding product. We expect no more from this excellent manufacturer ! the best choice for your business! We are a leading provider and manufacturer of multimedia and interactive kiosks, digital signage billboards and totems, serving all kind of industries as banking and insurance, industry manufacturers, education, tourism and ospitality, sport and leisure, telecommunications, public government, logistics and transports, aviation, shopping and retail, advertising, marketing and experiences, museums, exhibitions, construction, real state and others. Copyright © 2014 PARTTEAM GROUP PORTUGAL & OEMKIOSKS / All rights reserved.